Baltimore area State’s Attorney, Marilyn Mosby, must be feeling pretty diminished and dejected lately. 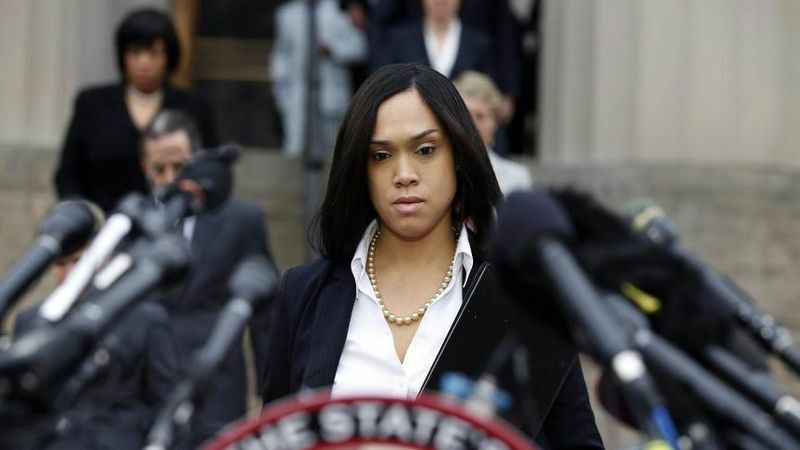 After a hung jury in the first case against six Baltimore police officers, and acquittals in the next three, Ms. Mosby was 0 for 4 when the prosecutor’s office announced they were dropping the charges against the three remaining officers in the Freddie Gray case. Mosby said she stands by the Coroner’s Office that the death of Freddie Gray was a homicide and that he did not kill himself. For the record, any death caused by another person is a homicide, regardless of how it happens. Even if it’s accidental it is labeled by the coroner as a homicide. Mosby should know that. It was obvious from her demeanor Wednesday morning that Ms. Mosby is very angry with the failure of her office to attain convictions. How angry, you ask? 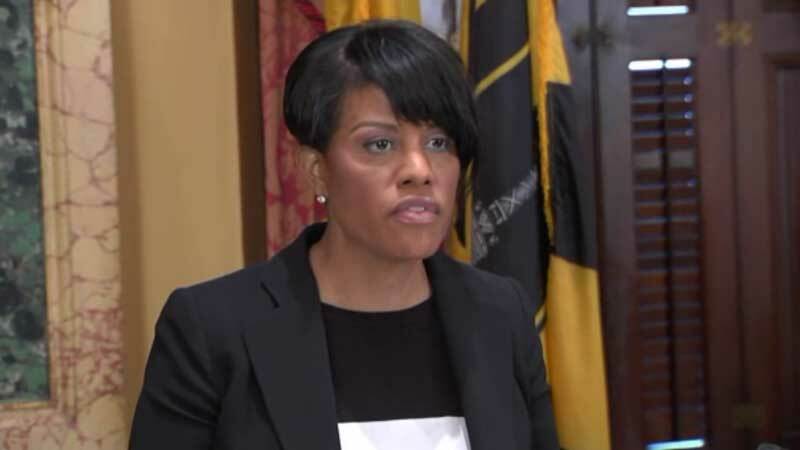 It is rumored that following the press briefing she sent a request to Mayor Stephanie Rawlings-Blake for a little “space to destroy” in her office in the courthouse. One unidentified court employee said she heard banging, glass breaking, and lots of cussing coming from behind Ms. Mosby’s door just before 1pm. That statement has yet to be verified. One cannot help but wonder, since three officers were acquitted of wrongdoing and all other charges have been dropped, if the City of Baltimore will ask for a return of the $6.4 million they gave to Freddie Gray’s family…. ?